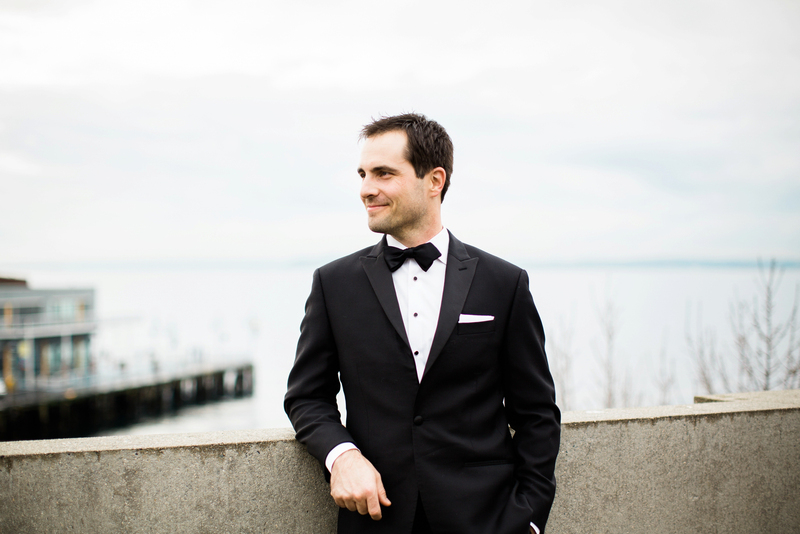 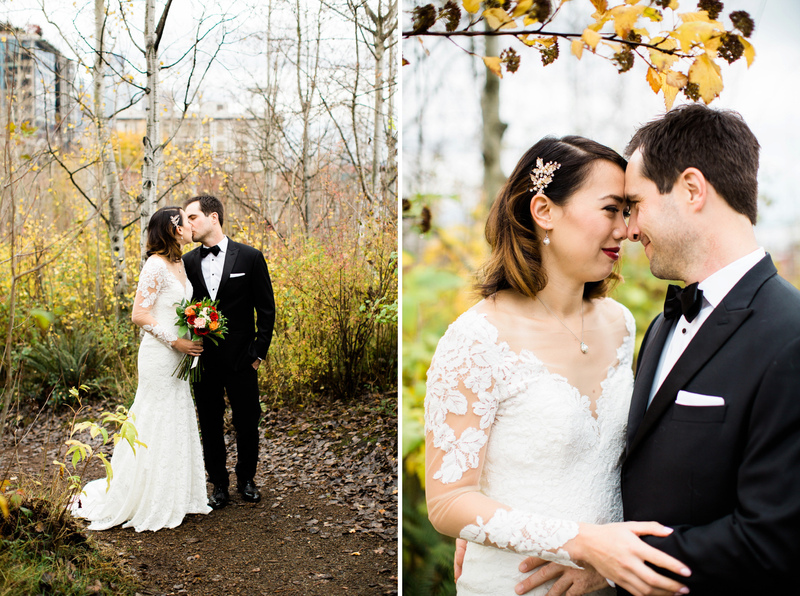 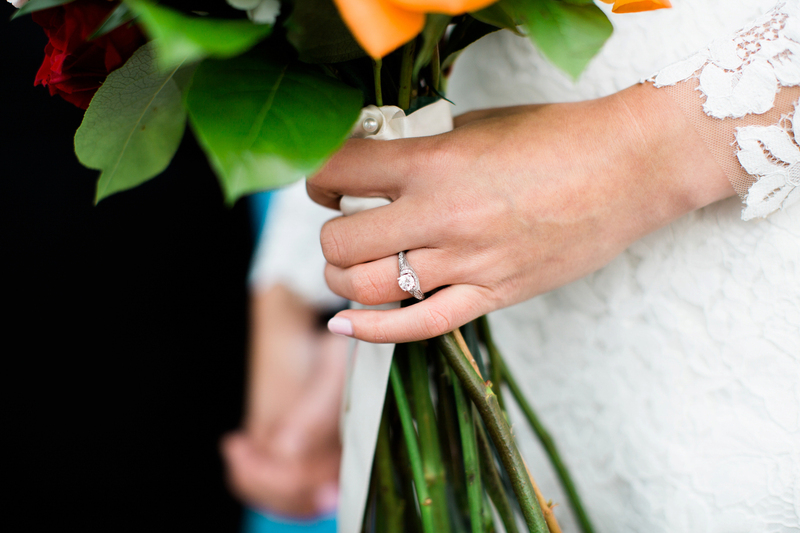 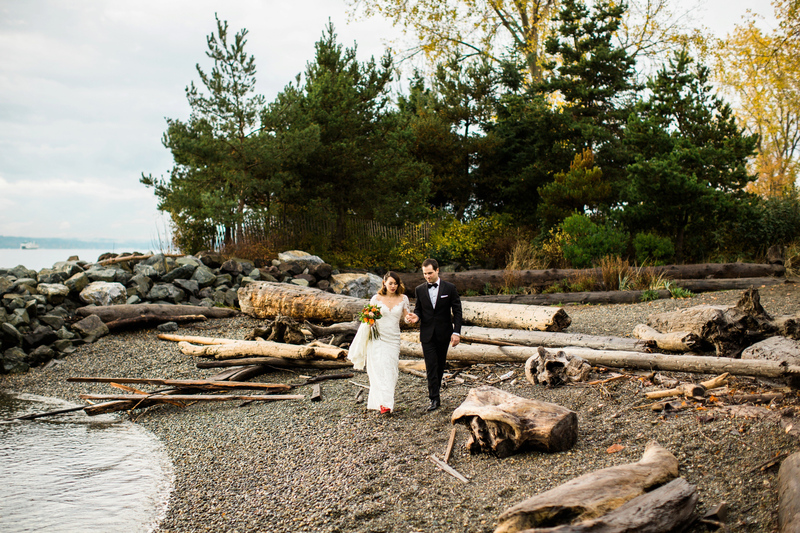 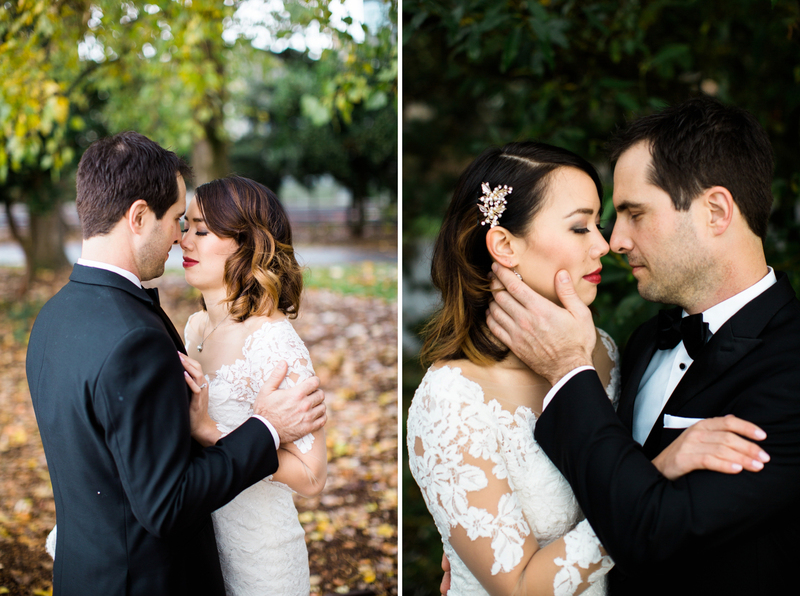 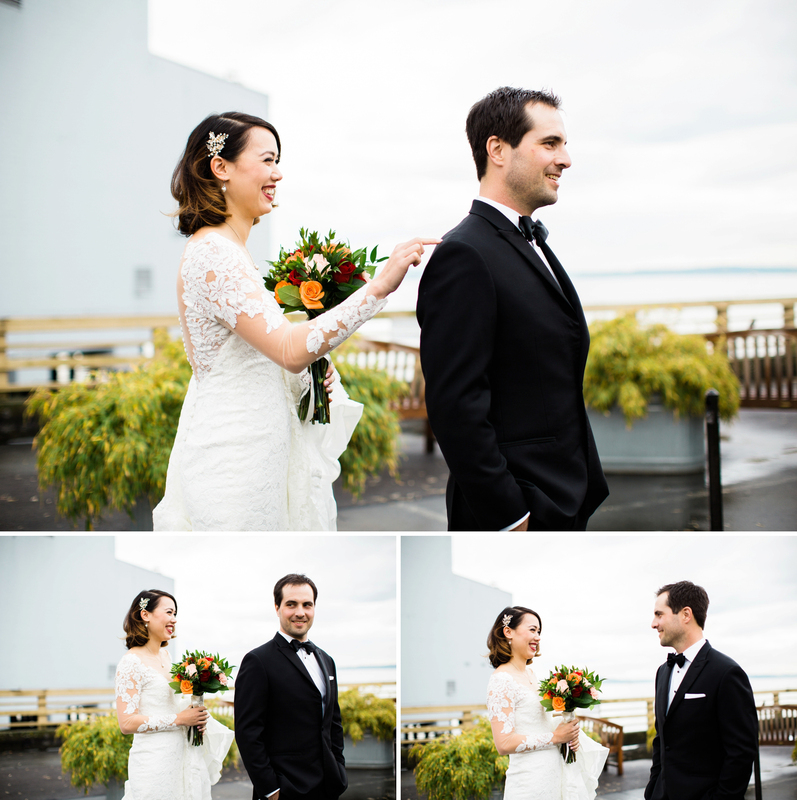 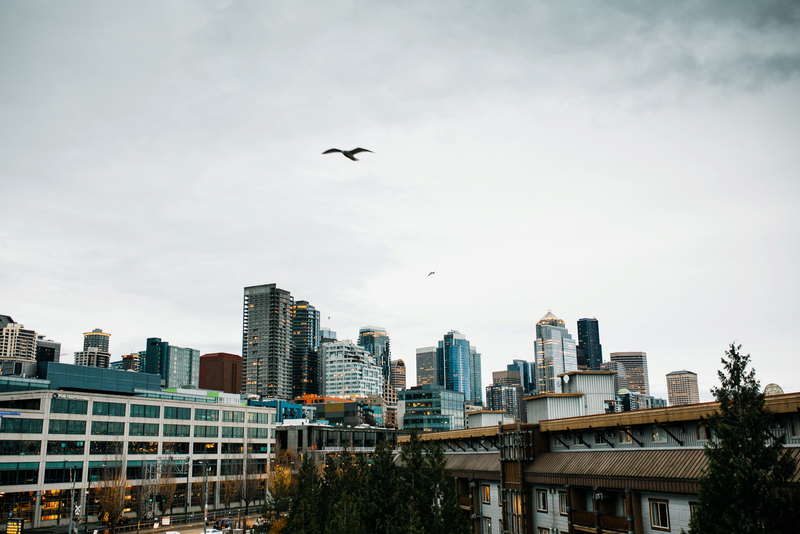 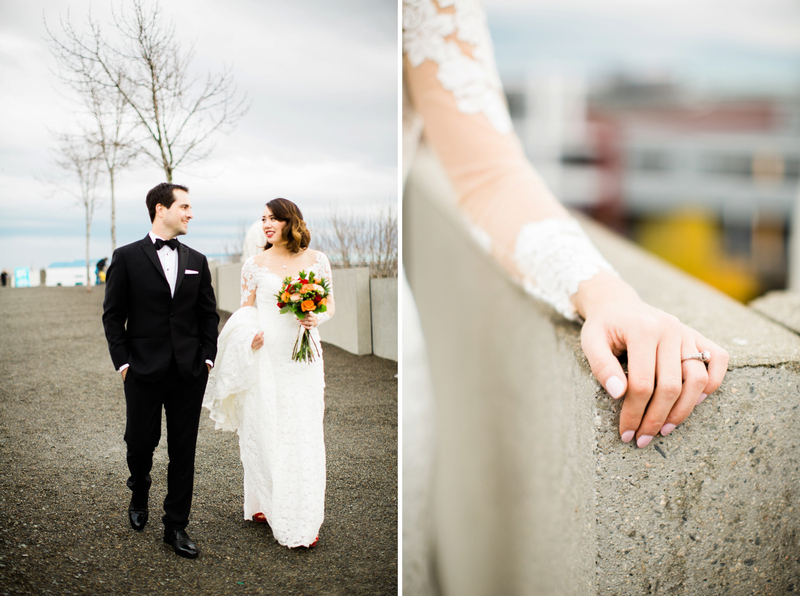 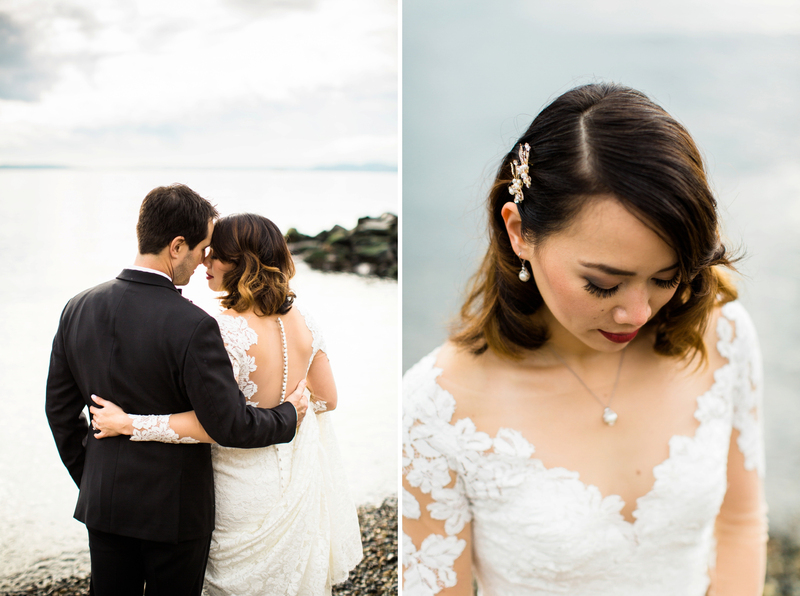 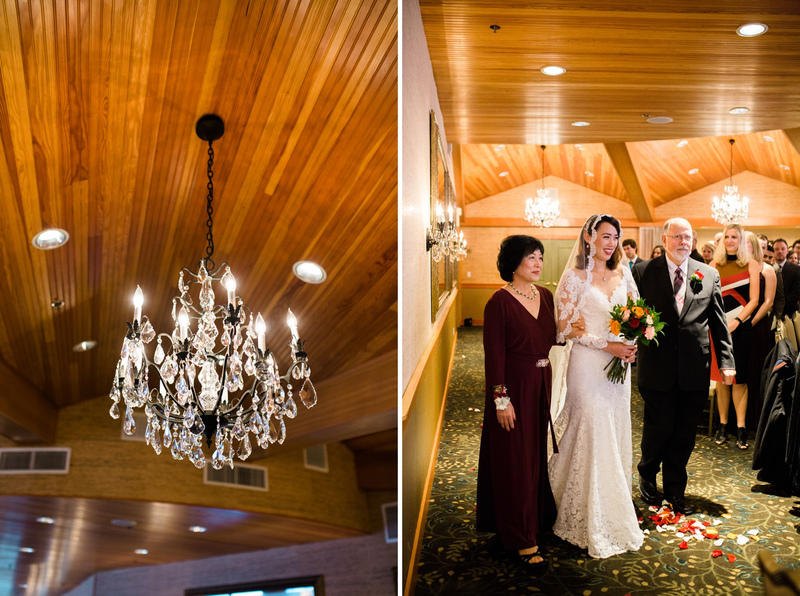 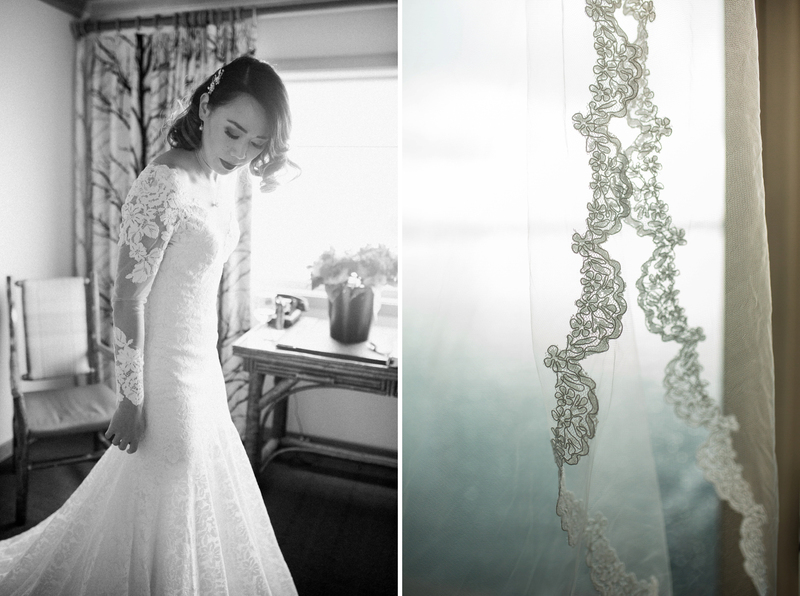 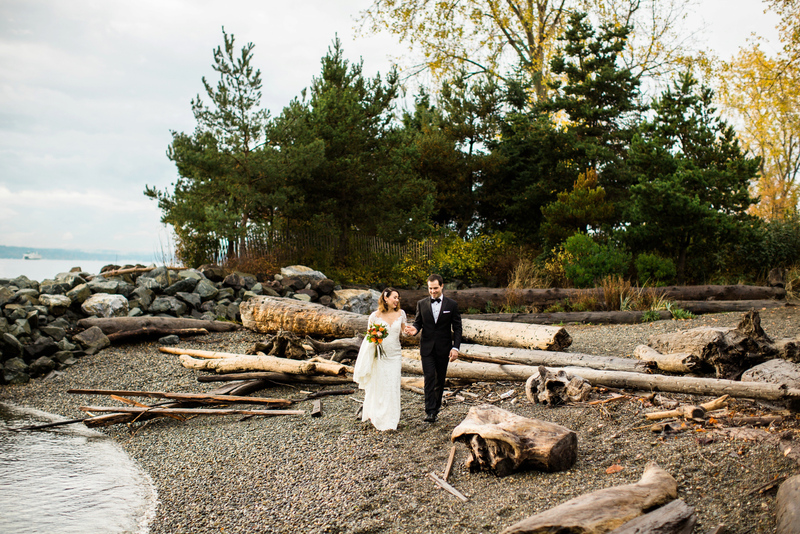 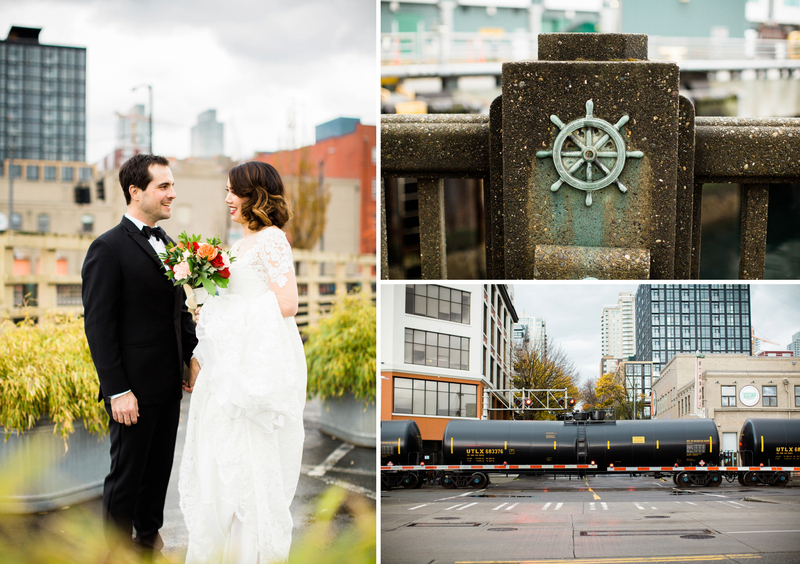 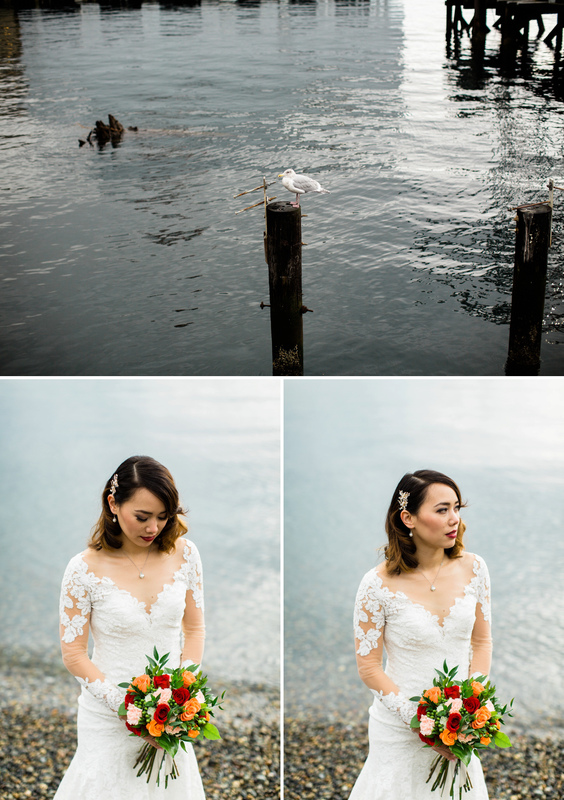 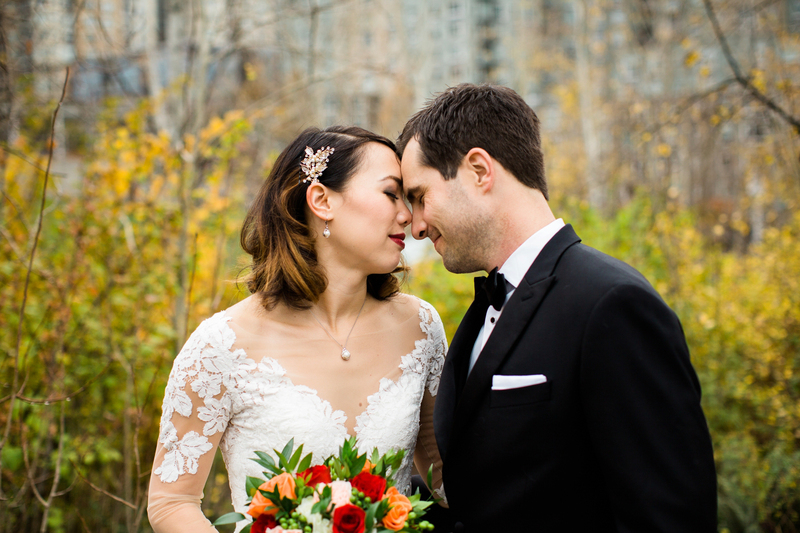 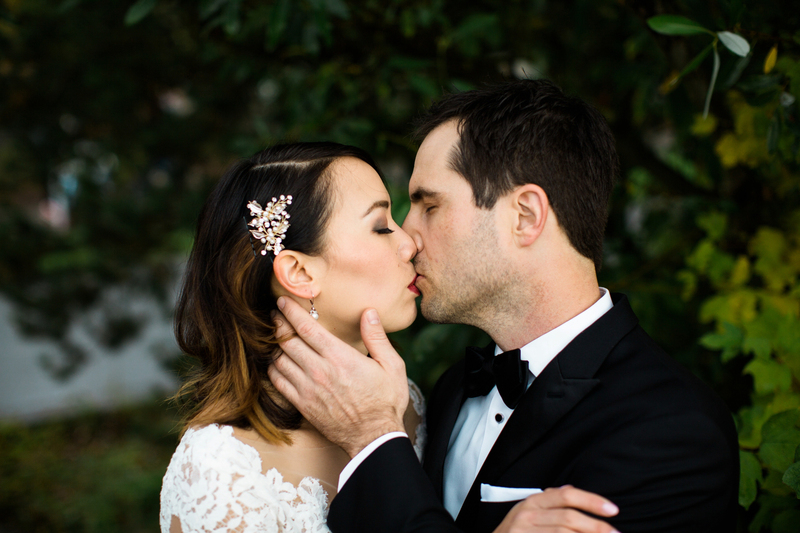 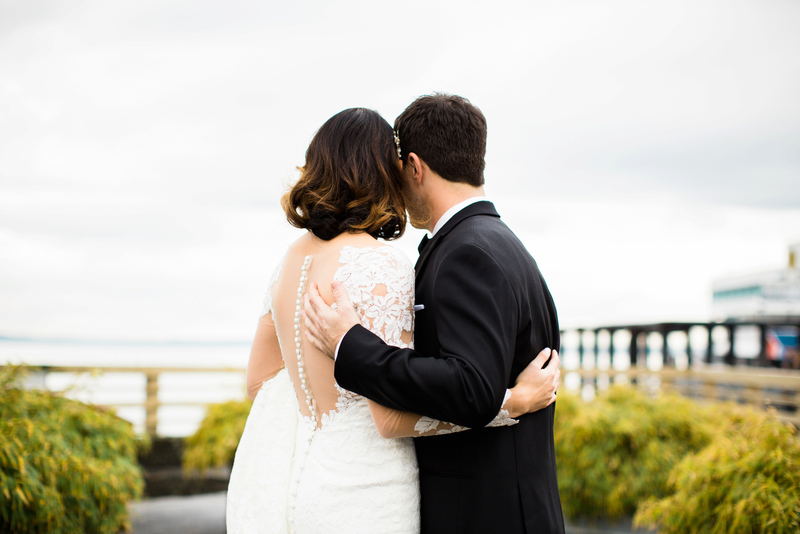 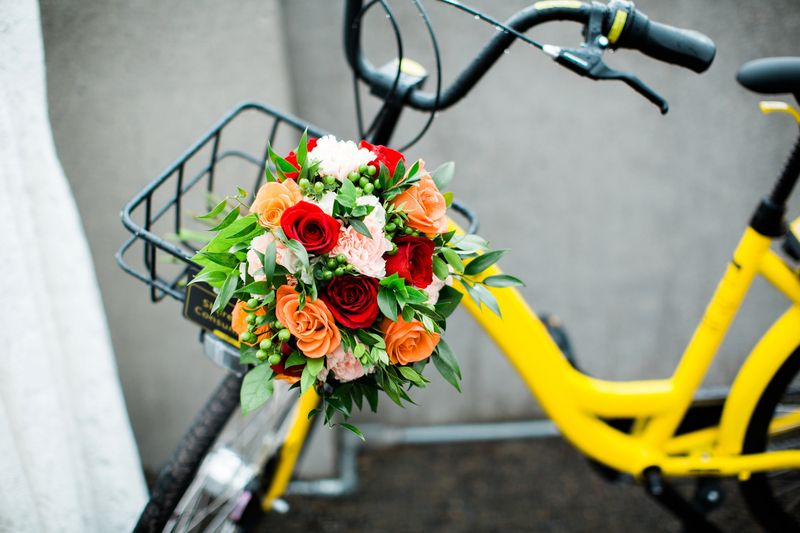 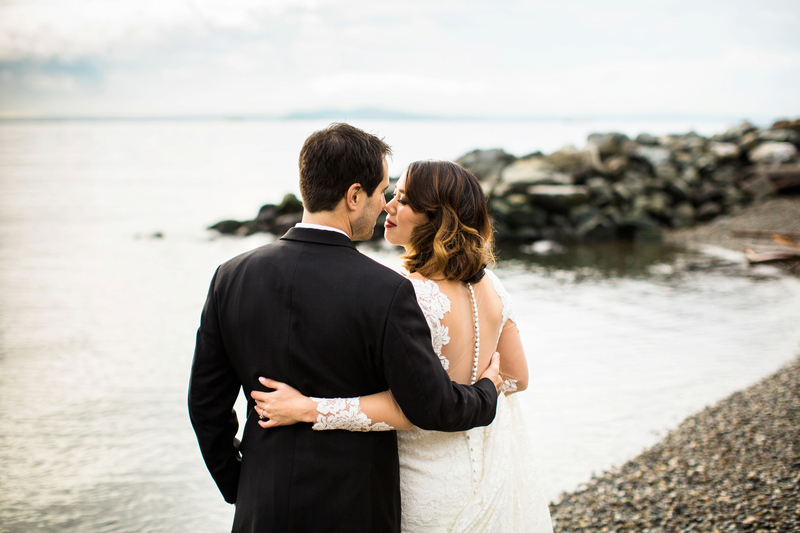 This romantic downtown wedding was classic Seattle. 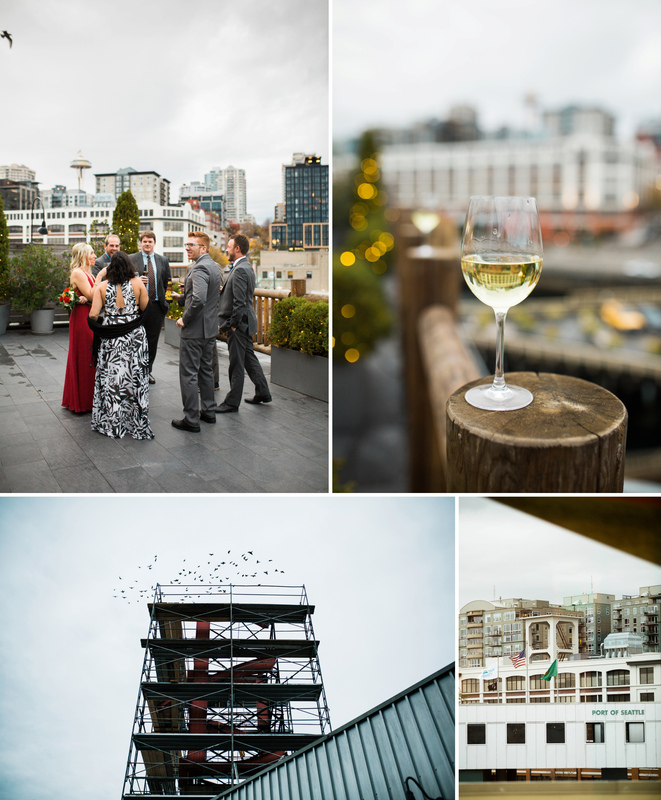 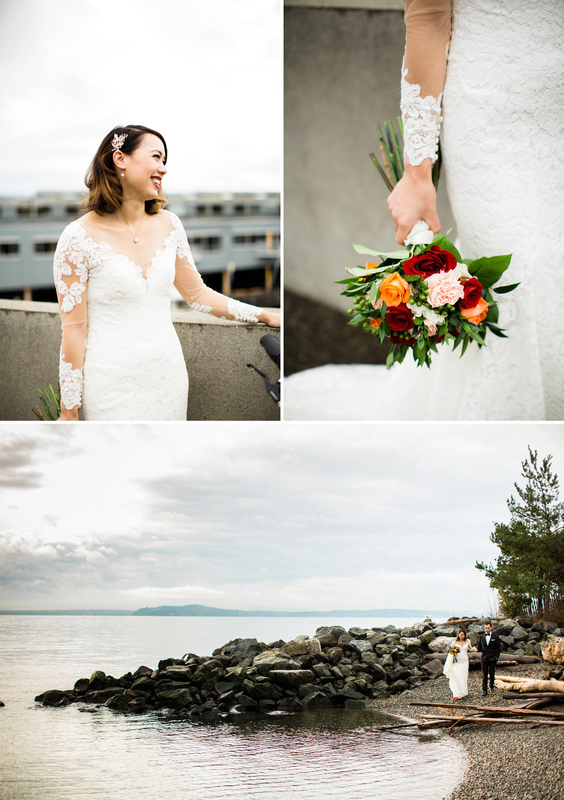 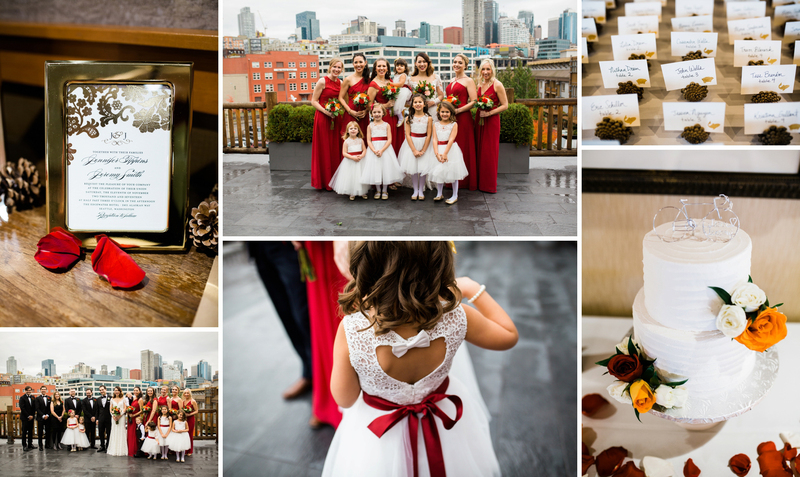 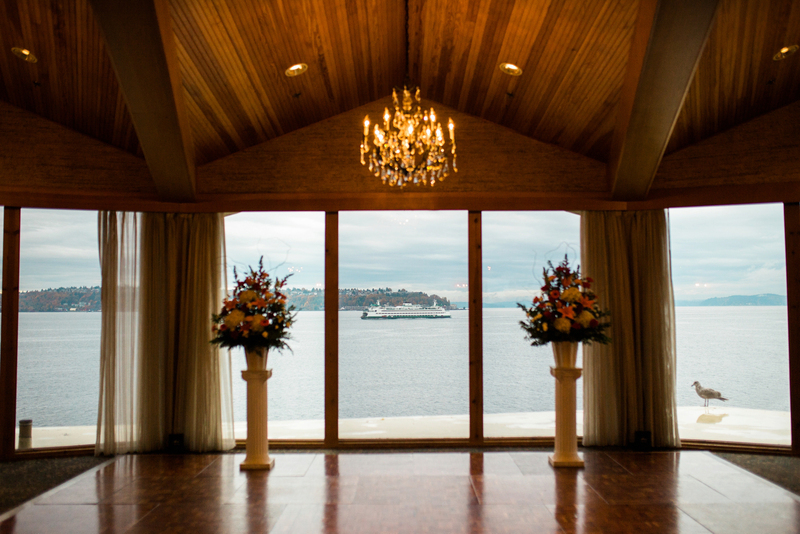 Overcast skies, a ceremony with stunning views of Elliott Bay as a backdrop, seagulls and ferries, cocktail hour on the terrace so you can take in the Seattle skyline, it was perfect and intimate. 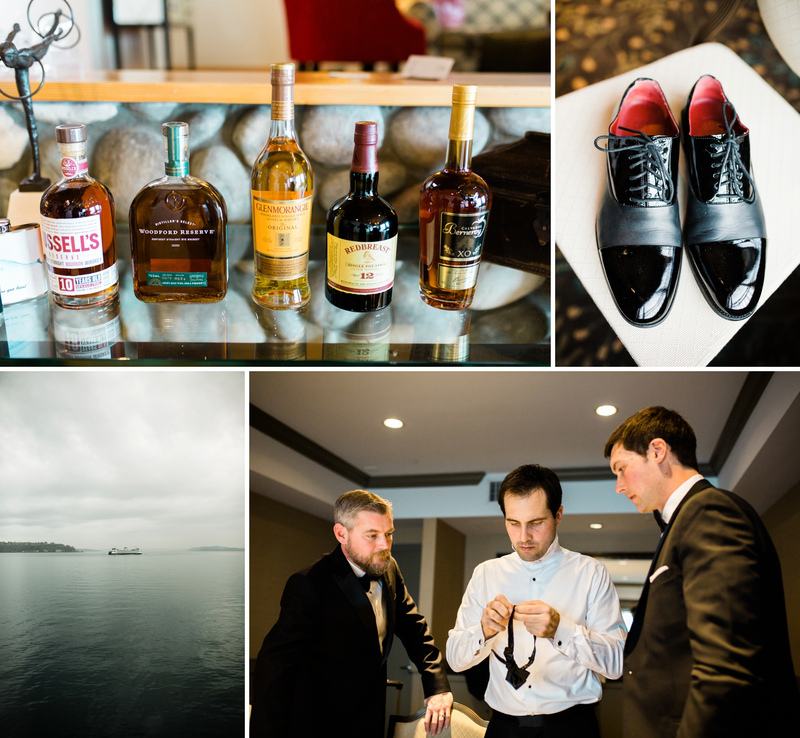 I second shot this wedding for Sean Carr, so this collection of images focuses portraits and details of the day. 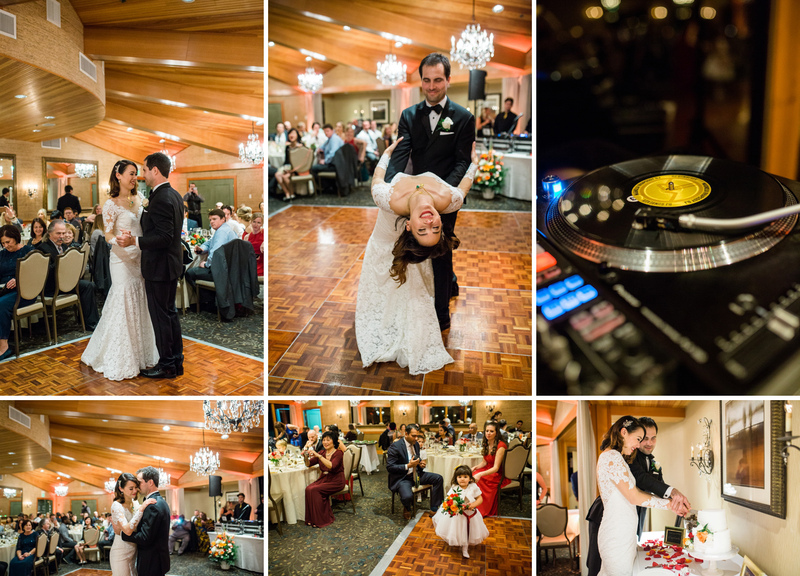 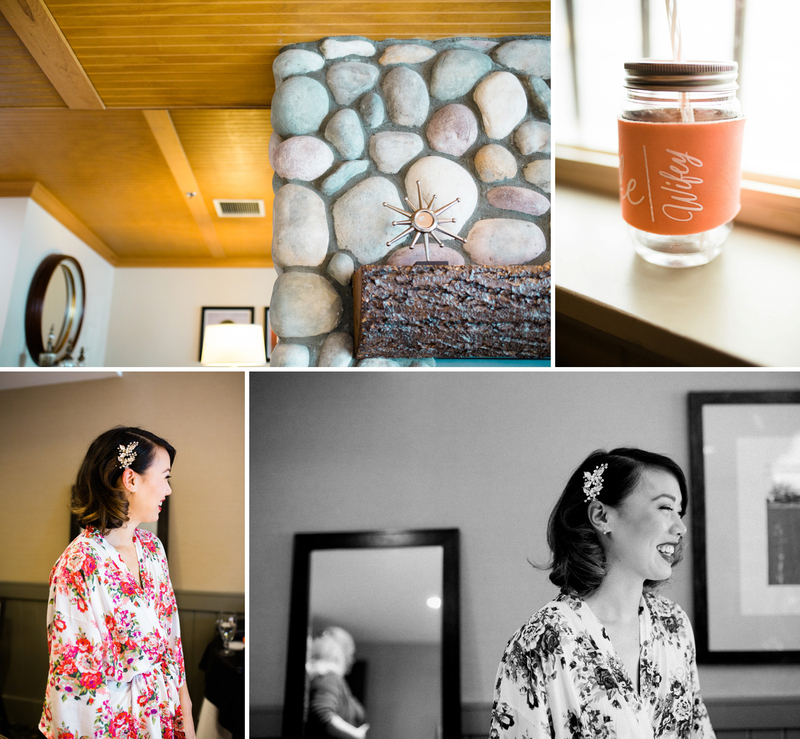 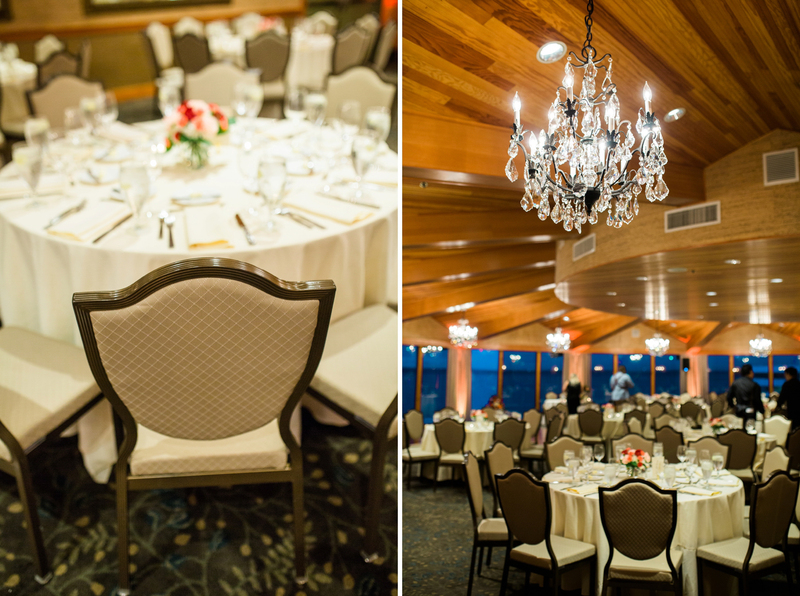 The bride and groom were laid back, and created such a beautiful and fun wedding for their friends and family.